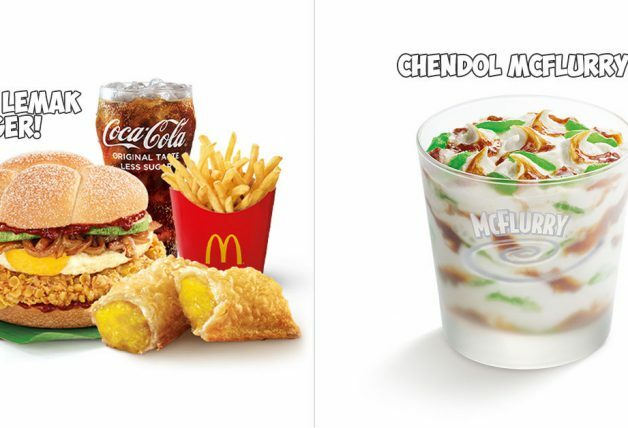 Your favourite milk tea with pearls can now be eaten, literally. 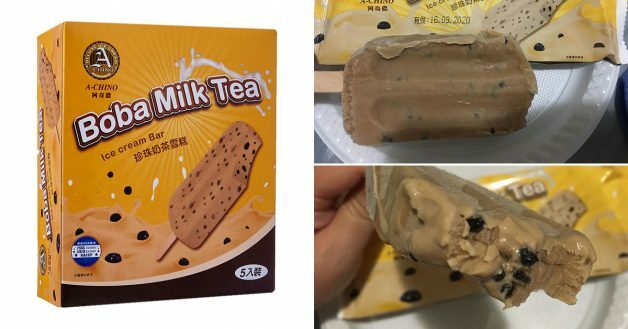 A while ago, we spotted 7-Eleven Japan selling Bubble Milk Tea ice cream. It has mochi and pearls inside. 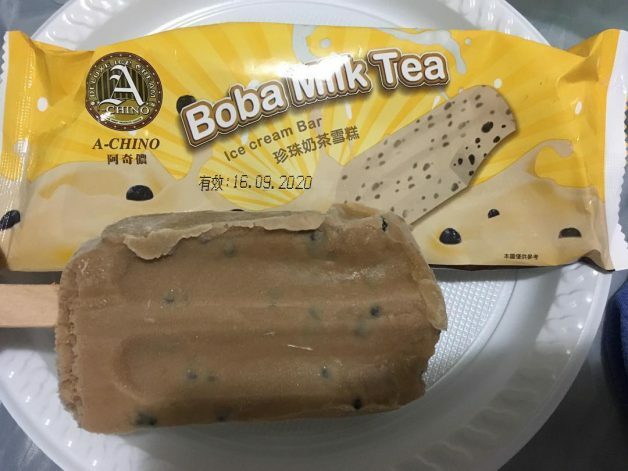 Although it’s not the same thing, the Boba Milk Tea Ice Cream Bar looks somewhat similar and is made by a Taiwanese food producer Shuang Yeh which has been in business since the Japanese colonial period. 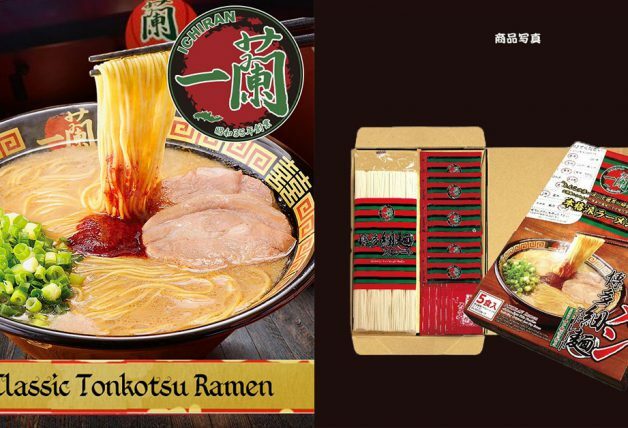 The company Shuang Yeh Foods Co., Ltd. was only established in 1956 and has been making ice cream products and dumplings. They even imported Japanese ice cream machines to ensure high-quality products. Here’s how the ice cream bar looks like in real life. Similar to drinking your favourite bubble milk tea, the ice cream has tapioca pearls hidden inside it. 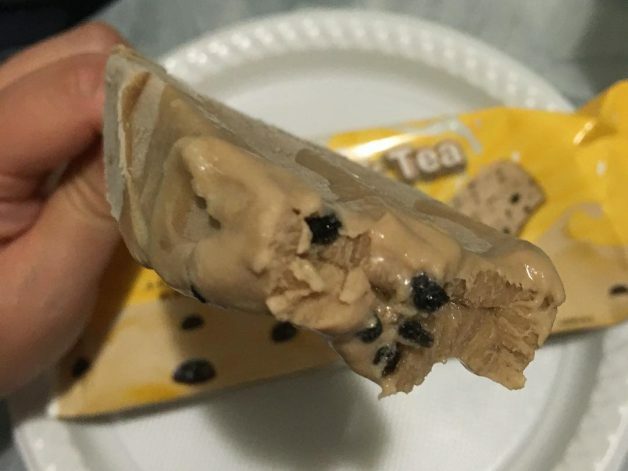 You can now find the Boba Milk Tea Ice Cream on Lazada/Redmart at $9.90 per box or from Qoo10 at $19.90 for 2 boxes (mix and match flavours). You might be able to get a better price on Qoo10 if you haven’t used up your member’s coupons this month. Each box contains 5 sticks of ice cream bars. 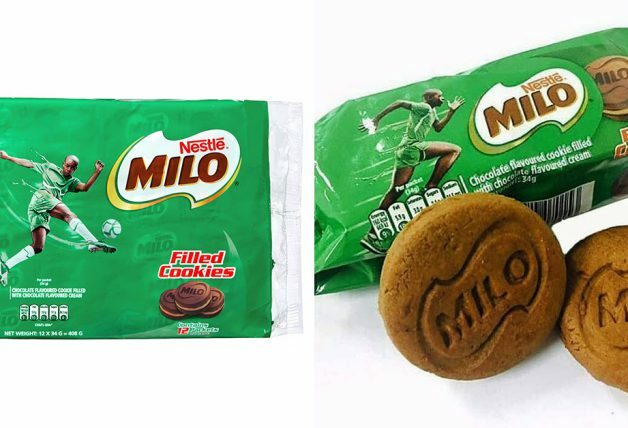 There are also other flavours to try including Red Bean Milk, Red Bean & Jelly, and Coconut Milk with Taro.